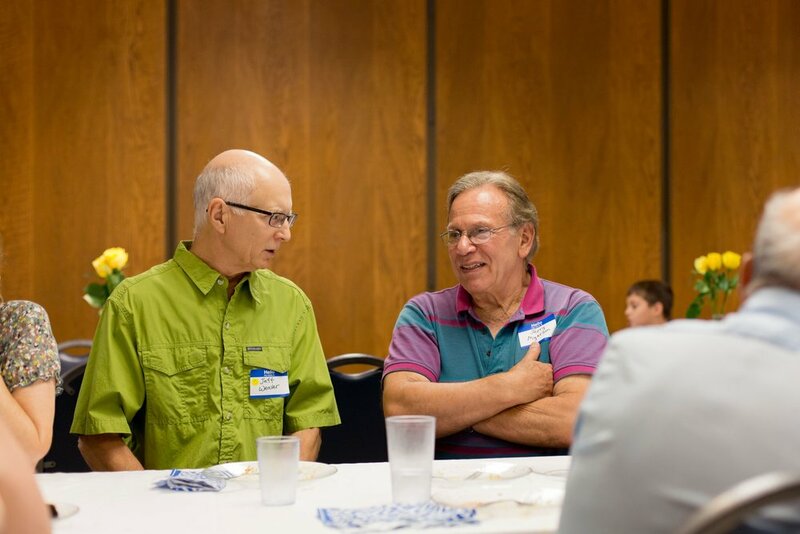 There are many ways to learn -- and connect with others -- at Beth Shalom. Rabbi Besser, Indiana University faculty, and members with expertise in a variety of areas conduct classes on substantive social and spiritual issues. We are committed to bringing a serious engagement with Torah, Talmud and other traditional Jewish texts to contemporary issues. Past classes and events have touched on Hasidic spirituality, the nature of God, climate change, immigration policy, presidential politics, and how best to prepare for aging and death. The Gathering meets monthly during the academic year for a program and lunch prepared by talented member-chefs.